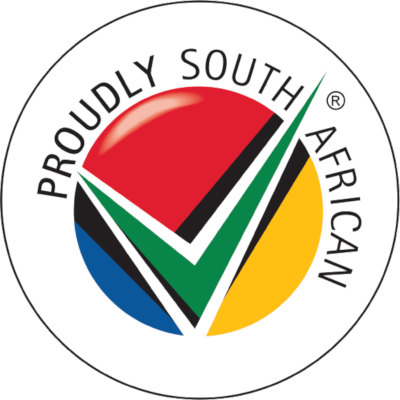 Mpumalanga restaurants have been voted 4/5 based on 2 reviews. Sometimes, all you need is a light snack rather than a heavy meal. Sandwiches, quiches and smaller than your average meals are just some of the types of light meals that you will find served in restaurants throughout Mpumalanga. And the best place to find a top eatery in Mpumalanga serving light meals is by hitting the web and using our helpful directory. Who needs a big lunch when you are on the run? Perhaps a big dinner is not on the cards tonight because you are in the mood for something lighter? With so many restaurants in Mpumalanga, finding the place that best suits your tastes is as easy as using a directory such as Dining-OUT. Not everyone has a massive appetite, and on certain occasions, less is most certainly more! On Dining-OUT, you are going to find hundreds of listings for restaurants, cafes and coffee shops serving affordable light meals in Mpumalanga. Whether you are looking for something different, or should you be in search of something comforting and familiar, you will find it among the hundreds of restaurants in in the city. Starting your search online is the better route to take when you want to save time, but get all of the relevant information, such as prices and menus. We have listed numerous Mpumalanga-based eateries who have light meals included on their menus. And with our easy to use website, you can quickly find the right place to eat! Our site will also give you the option of leaving your own review, thereby helping others as they search through for a new place to eat. Should you be visiting Mpumalanga, think of the reviews as the method that locals can use to help those from out of town find a memorable eatery. Discover new places to eat in Mpumalanga and send your taste buds on an adventure when you tuck into a light meal using Dining-OUT as your guide to great food.